The Aorta-Iliac Bypass Graft Surgery is a procedure where the aorta is connected to the iliac artery with a prosthetic material (graft). What is Aorta-Iliac Bypass Graft Surgery surgical procedure? 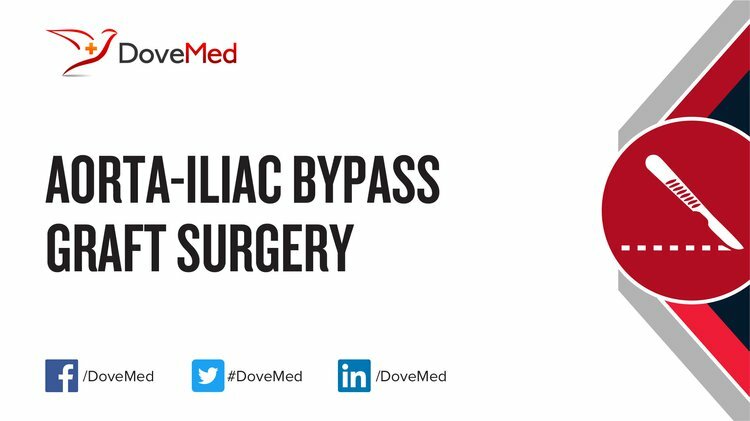 The Aorta-Iliac Bypass Graft Surgery is a procedure where the aorta is connected to the iliac artery with a prosthetic material (graft). It is performed under general anesthesia. In some cases epidural anesthesia is also administered. Epidural anesthesia is used to numb the body below the chest. The Aorta-Iliac Bypass Graft Surgery involves the aorta and iliac arteries. Why is the Aorta-Iliac Bypass Graft Surgery surgical procedure Performed? An Aorta-Iliac Bypass Graft Surgery is performed when the lower portion of the aorta or the upper portion of the iliac arteries are blocked. The surgery ensures a normal and correct amount of blood supply to the lower portion of the torso and lower extremities. If the patient suffers from severe blockage in both the aorta and iliac arteries, the Aorta-Iliac Graft Bypass is the best method available to correct the defect. However, during the initial stages medications may prove helpful. The recent advances (though still in a study-trial stage) are related to the use of several different techniques to perform the graft bypass surgery. What is the Cost of performing the Aorta-Iliac Bypass Graft Surgery surgical procedure? The cost of Aorta-Iliac Bypass Graft Surgery procedure depends on a variety of factors, such as the type of your health insurance, annual deductibles, co-pay requirements, out-of-network and in-network of your healthcare providers and healthcare facilities. How is the Aorta-Iliac Bypass Graft Surgery surgical procedure Performed? The procedure is performed at a hospital. 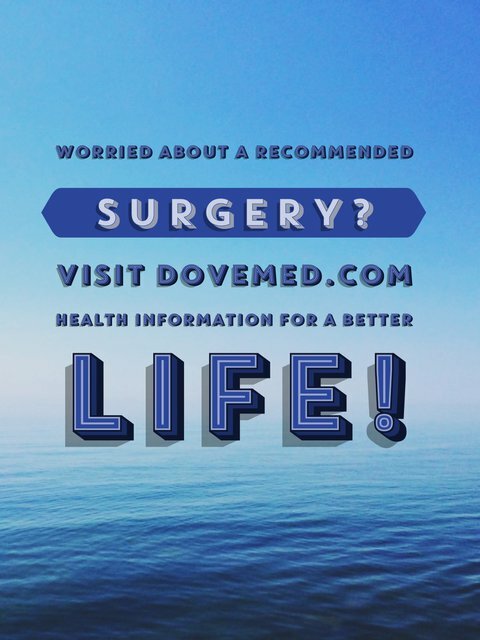 The surgery is normally performed by a vascular surgeon or a trained general surgeon. Typically, an Aorta-Iliac Bypass Graft surgical procedure takes about 3-4 hours’ time. A physician will request your consent for the Aorta-Iliac Bypass Graft Surgery procedure using an Informed Consent Form. What Tests are needed, before the Aorta-Iliac Bypass Graft Surgery surgical procedure? What is an Aorta-Iliac Bypass Graft surgery? What will happen if the bypass graft surgery fails? Will the graft cause an internal reaction/allergy? Will the graft require replacement after a few years? A general anesthesia is normally administered; but in some cases epidural anesthesia might be given. The amount of blood loss is generally controlled; but if complications arise during the procedure, it could lead to a further loss of blood. What are the possible Risks and Complications during the Aorta-Iliac Bypass Graft Surgery surgical procedure? What Post-Operative Care is needed at the Healthcare Facility after the Aorta-Iliac Bypass Graft Surgery surgical procedure? What are the possible Risks and Complications after the Aorta-Iliac Bypass Graft Surgery surgical procedure? What Post-Operative Care is needed at Home after the Aorta-Iliac Bypass Graft Surgery surgical procedure? Generally, it takes about 6 weeks to recover completely from an Aorta-Iliac Bypass Graft Surgery, if no complications arise. Aorta-Iliac Bypass Graft Surgery does not involve the surgical removal of any tissue. Who will you receive a Bill from, after the Aorta-Iliac Bypass Graft Surgery surgical procedure? The patient is advised to inquire and confirm the type of billing, before the Aorta-Iliac Bypass Graft Surgery procedure is performed.